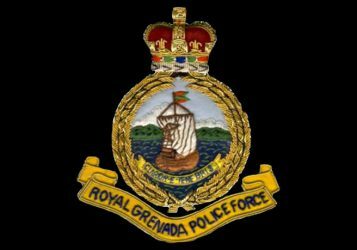 The Traffic Department of the Royal Grenada Police Force (RGPF) advises the motoring public that there has been a spillage of motor oil between Woodlands main road and Café junction, St George. Similar conditions exist along the Calivigny (in the vicinity of “Canefield” stretch) main road through to Old Westerhall junction. This spillage has created slippery and hazardous conditions. Pedestrians and motorists are advised to exercise extreme caution when travelling along the affected areas.